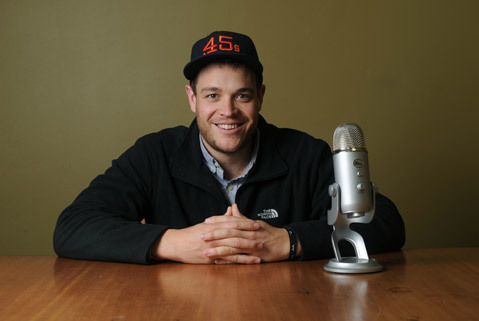 PODCAST POWER: Born in Denver and raised in Vail, Colorado, Jake Blair came to Santa Barbara to attend Westmont College, where he graduated in 2010. Today, he divides his time between substitute teaching at junior high and high schools and producing The Santa Barbara Independent‘s weekly podcast, an audio exploration into the stories and writers of the week. “I like to keep the community informed about what’s going on locally but also give them an opportunity to get to know the people who work at The Independent,” said Blair. “I think it’s a good paper, and the people who work here are really invested and really care about Santa Barbara.” We couldn’t agree more. See independent.com/podcast for your weekly dose.